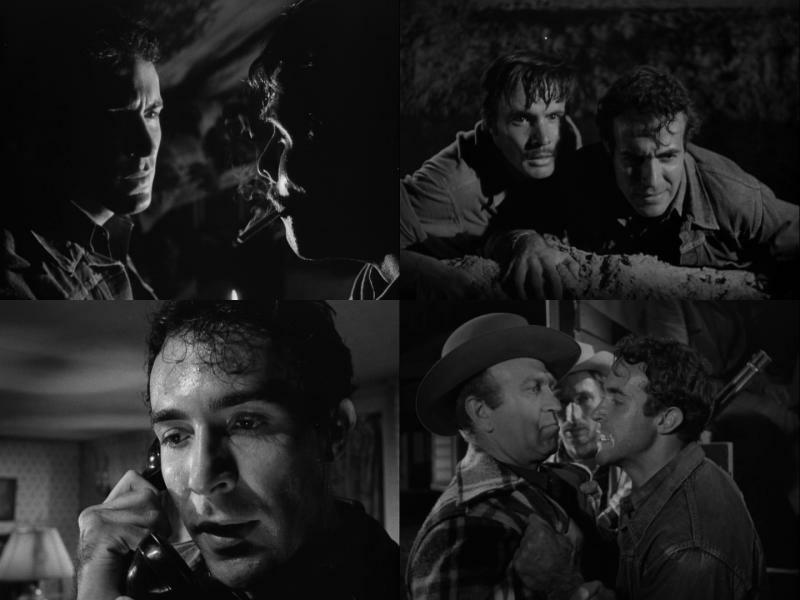 Border Incident (1949), directed by Anthony Mann. Dark, gritty and violent tale of Mexican and American police penetrating a gang who smuggle illegal farm workers across the border and sometimes murder them. (Some news stories have been running for a long time). Ricardo Montalban (age 29) is lethally suave as the Mexican federal agent who goes undercover as a farm worker. I remember liking him as another policeman in Mystery Street (1950). There is a famously horrific scene of murder by farm machinery. Civics class narration at the beginning and end. John Alton photography. Early André Previn score.